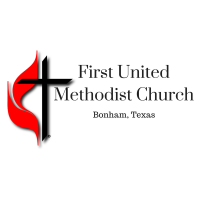 First UMC Bonham is home to a very active chapter of United Methodist Women (UMW). 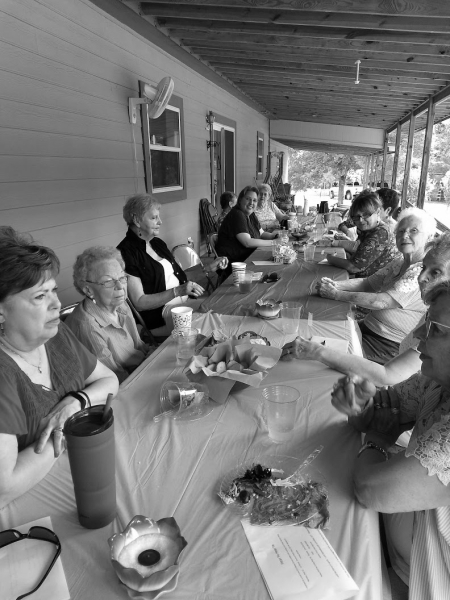 They meet every 2nd Monday of the month at 4:30pm. They have won many awards, and because of all their hard work, they have also been named a 5-star unit, which is a big honor. 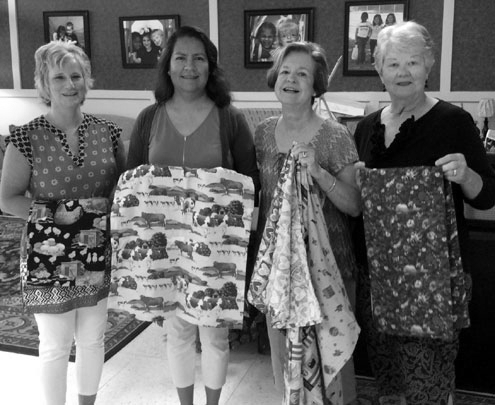 Every year they also provide a sleeping/comfort blanket to every student in the local Head Start program, and participate in lots of district/conference UMW activities! They are passionate about trying to make the world a better place through God’s love!